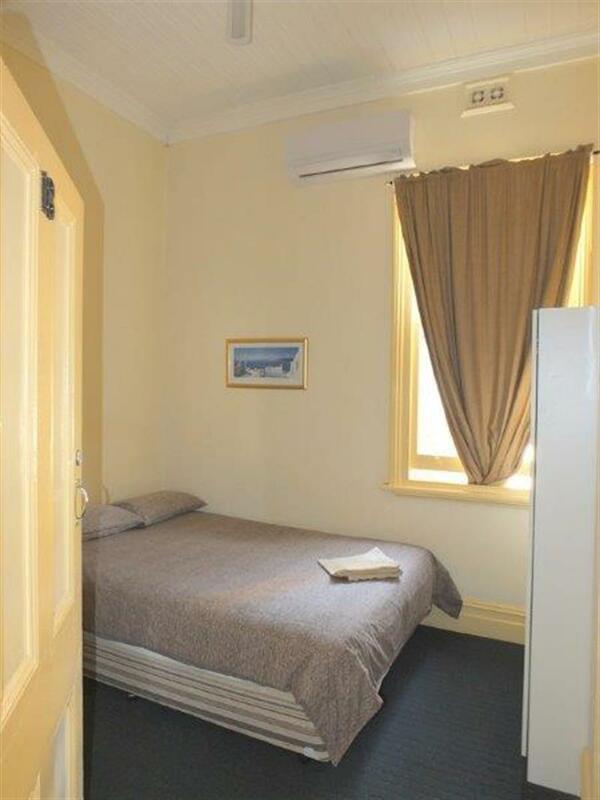 If you're looking to enter the Accommodation Industry - The C.O.T. 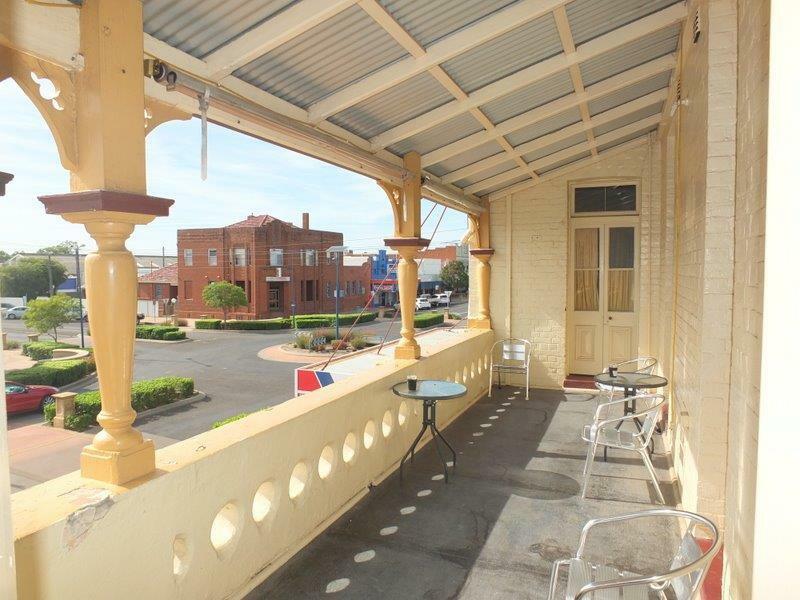 (Centre of Town) is your answer! 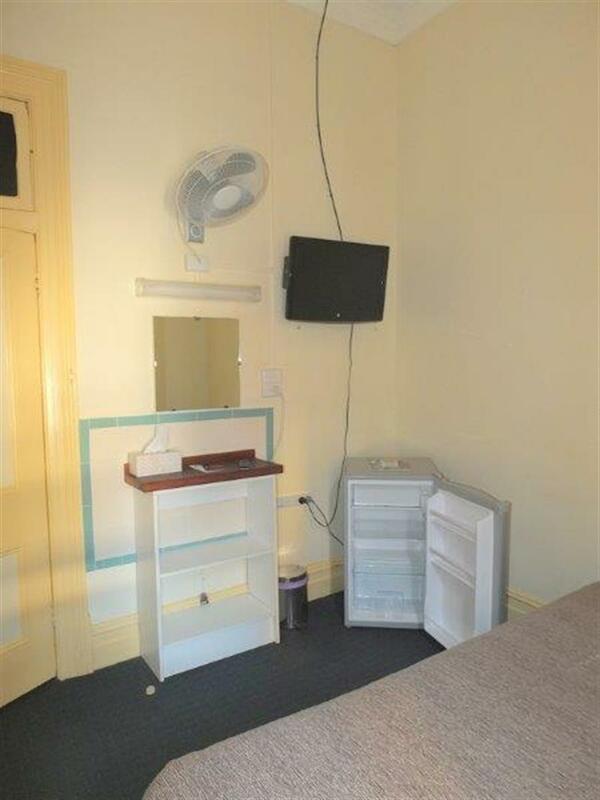 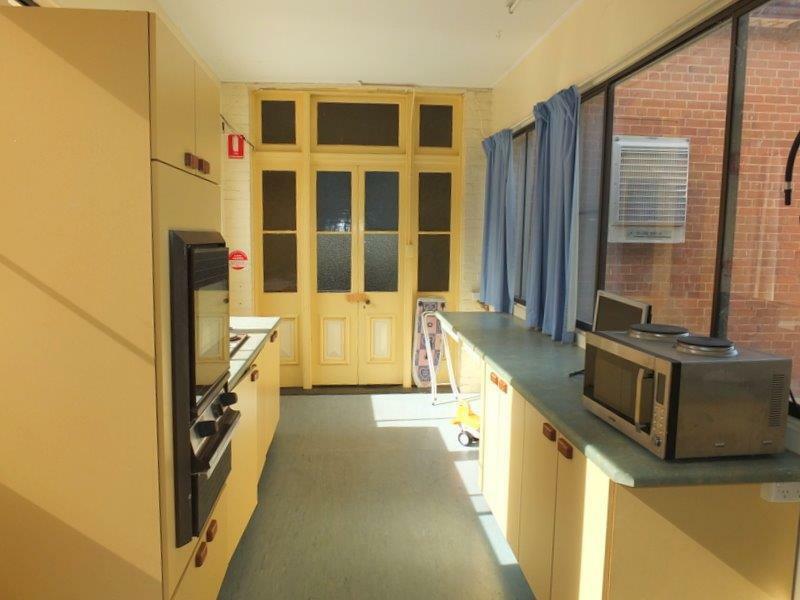 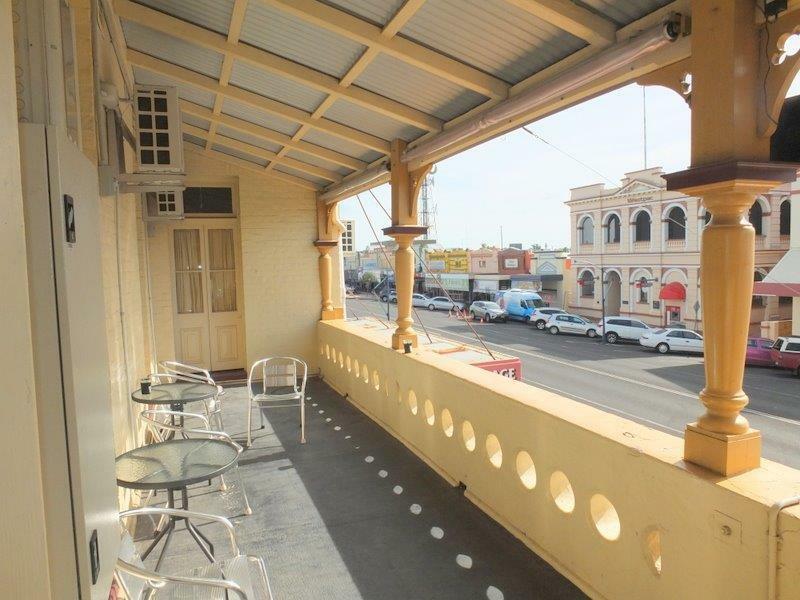 Perfectly situated in the Centre of Narrabri's main Street, the C.O.T. 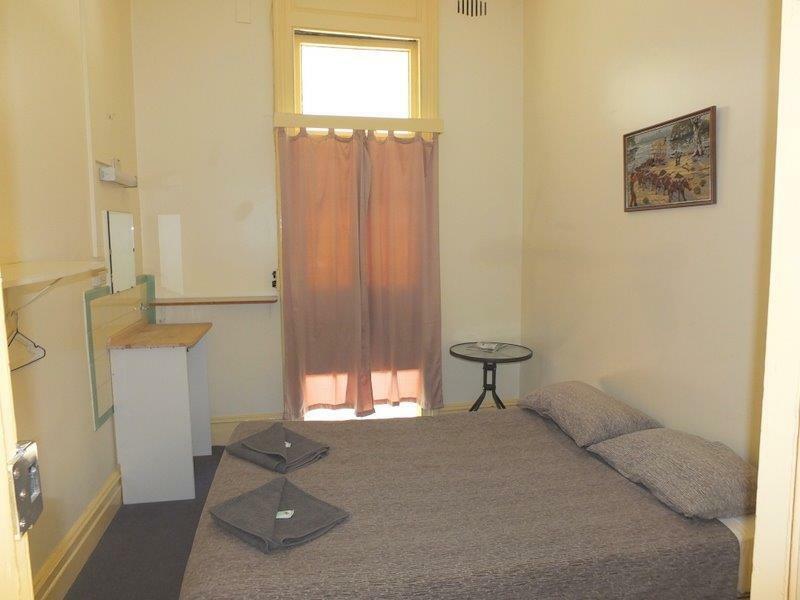 Accommodation offers short & long stay alternatives in refurbished, comfortable & spacious rooms. 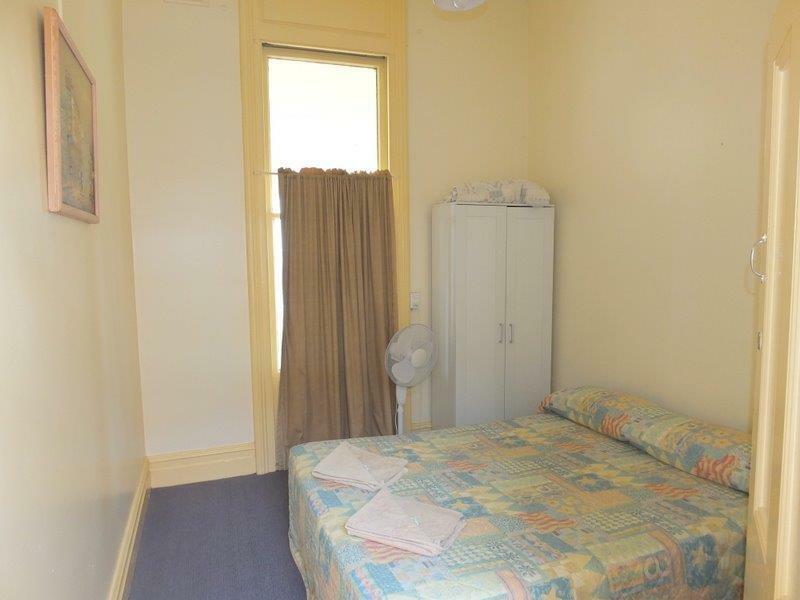 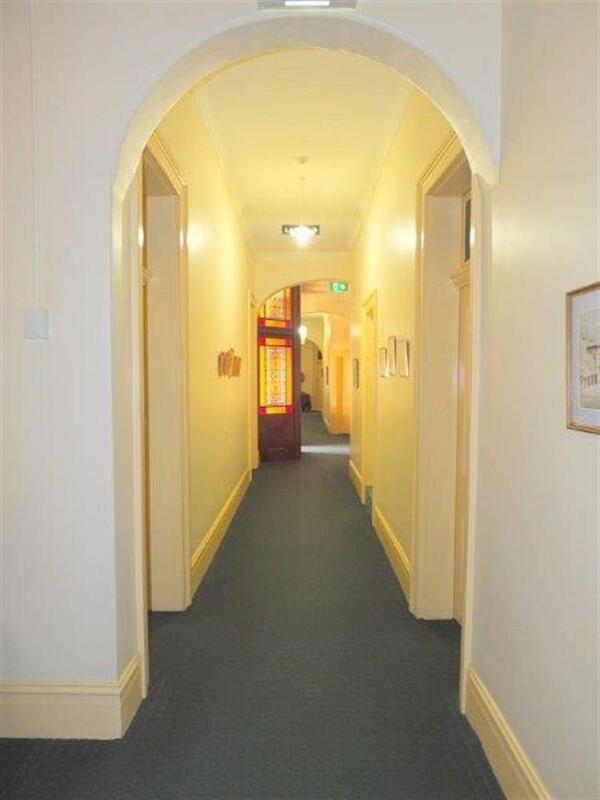 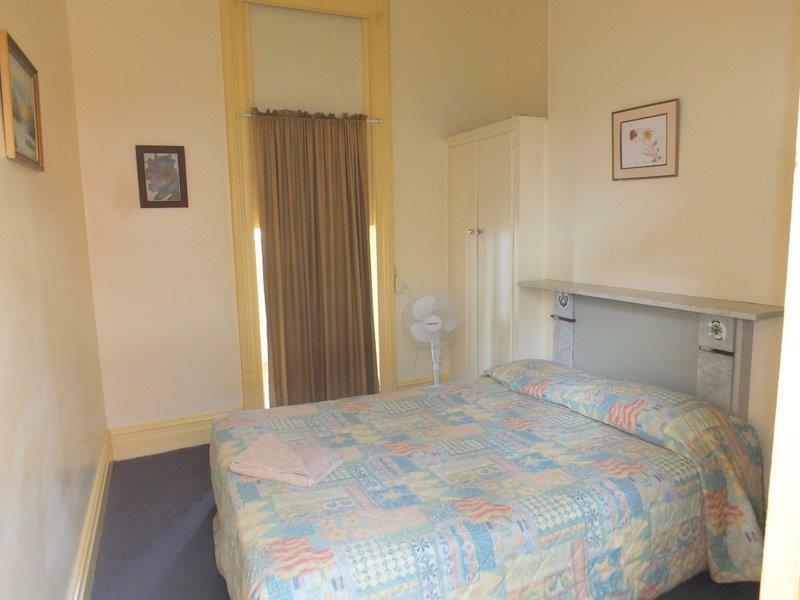 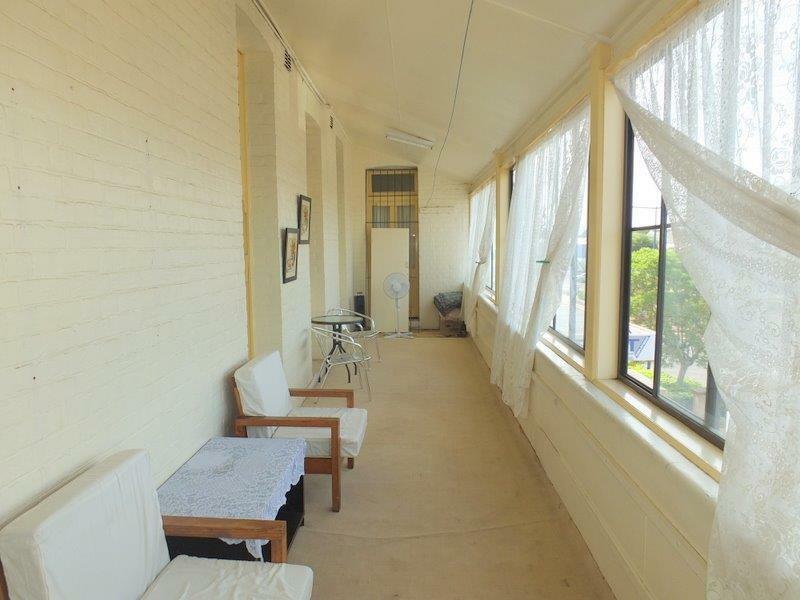 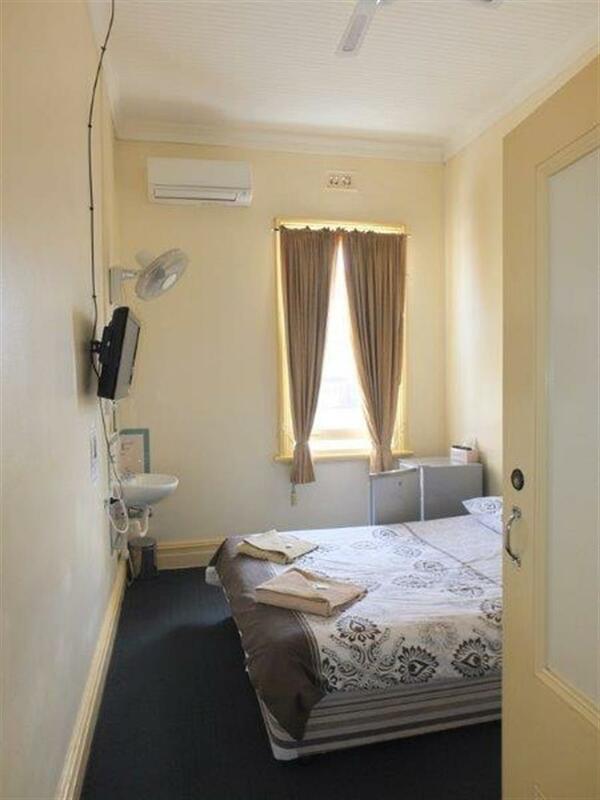 The complex offers 16 individual rooms ranging from single to family accommodation, Manager's Flat, Cook's quarters, Lounge, Huge dining room, Kitchen, Charming older & well maintained bathrooms, Sunny open & enclosed verandahs with main street views. 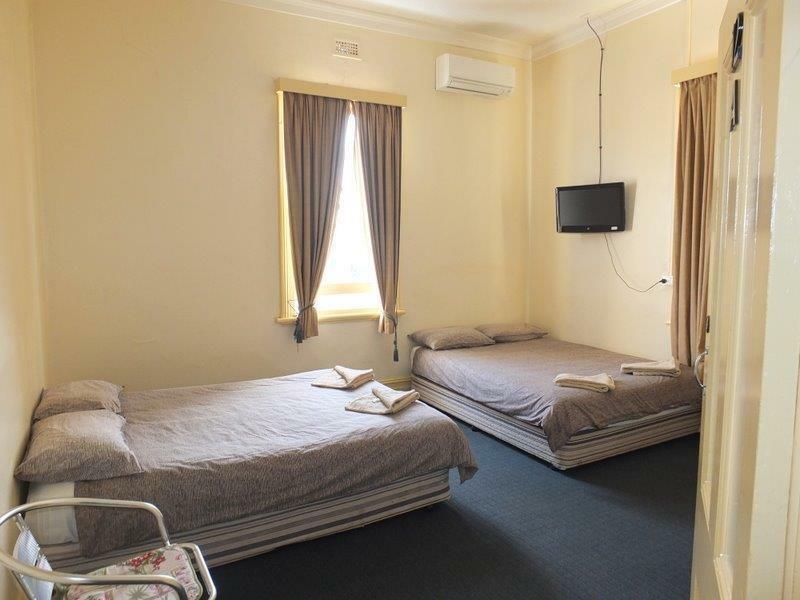 Tarrifs from $50 per night to $130 per night with longer stays negotiated, all showing high occupancy rates & secure returns. 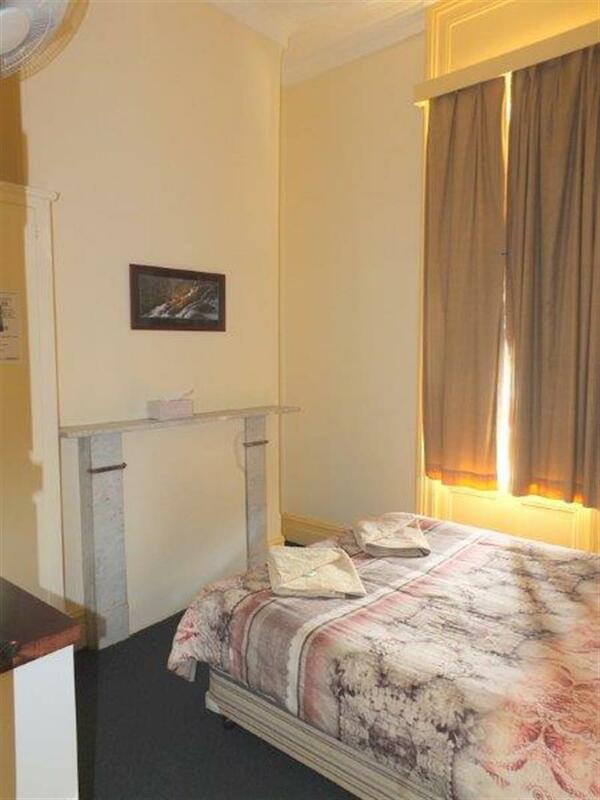 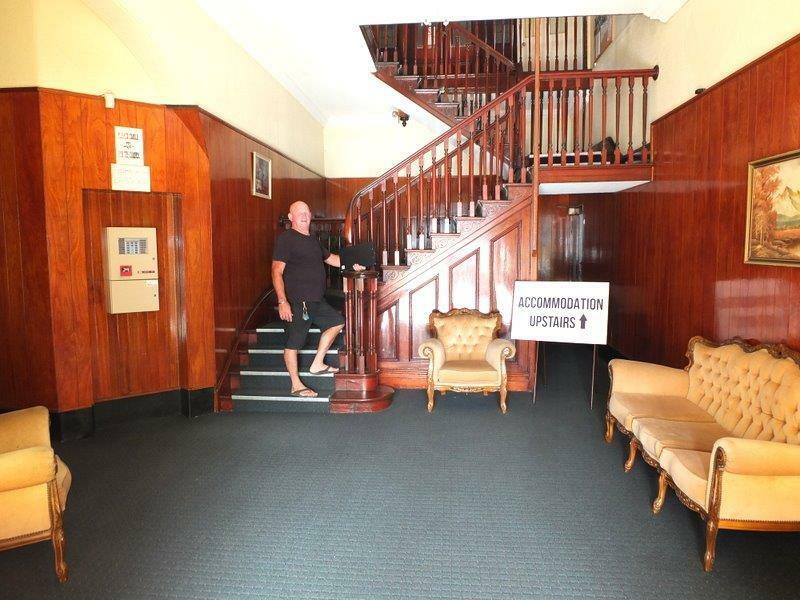 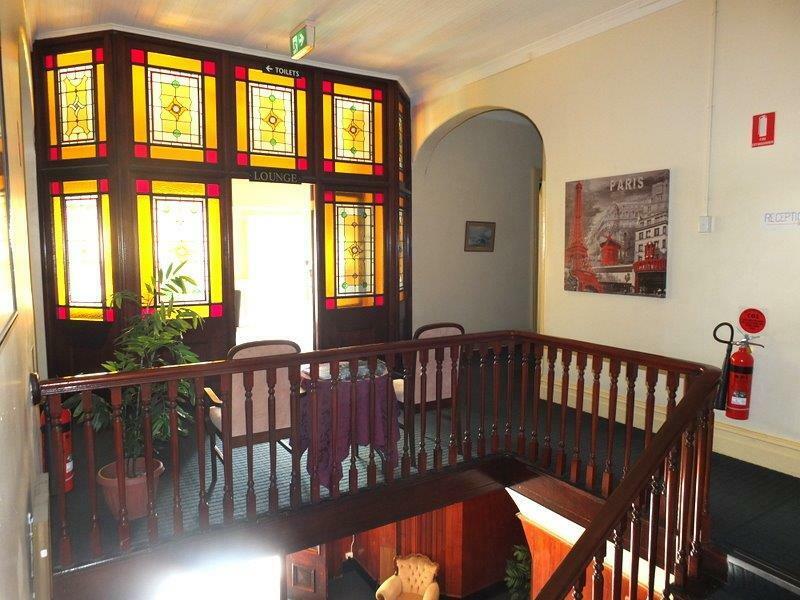 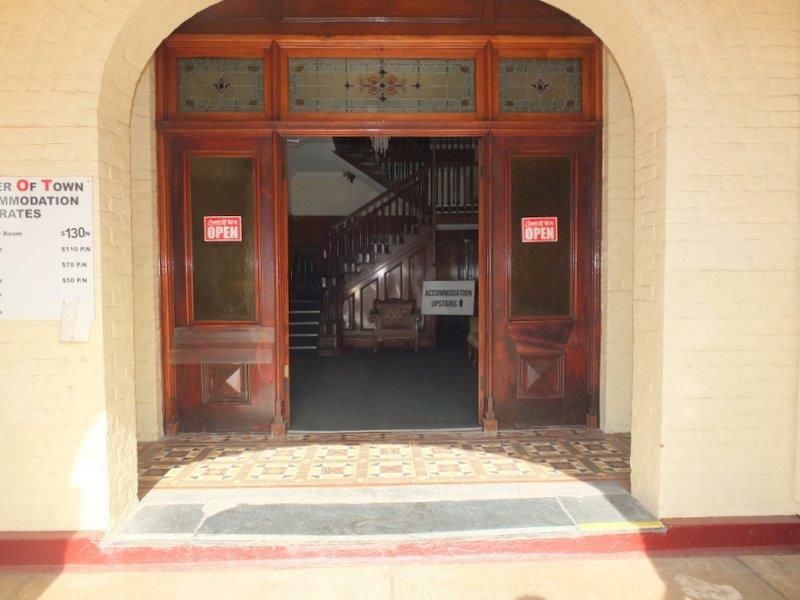 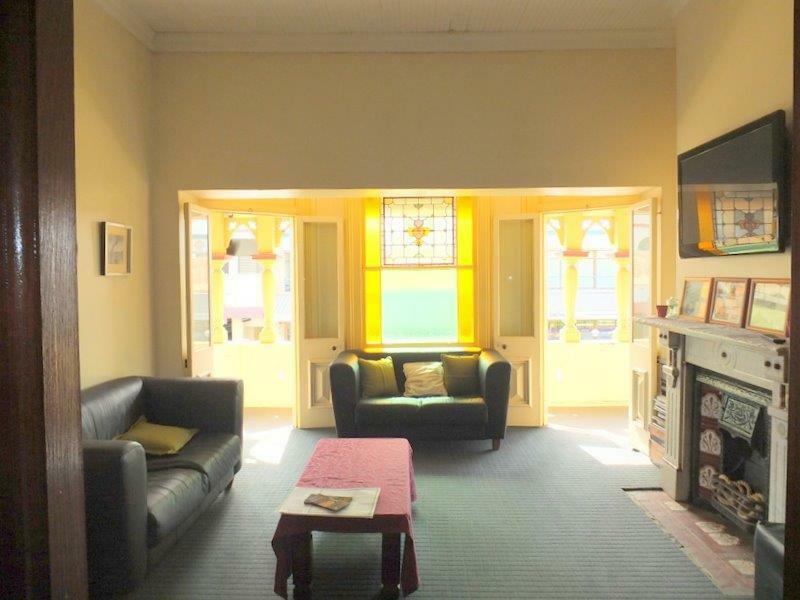 Secure long term lease of the first floor charming former Hotel. 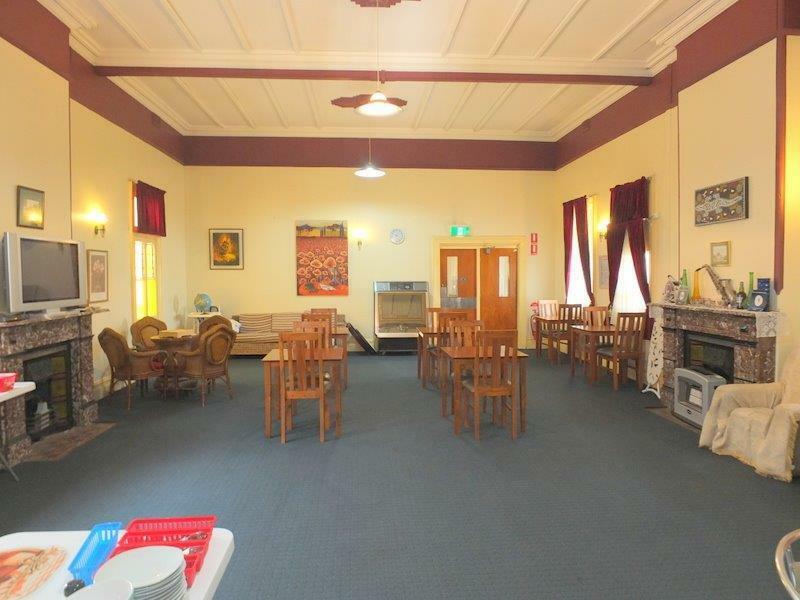 This Business offers an outstanding opportunity for a couple or family to enter the accommodation industry. 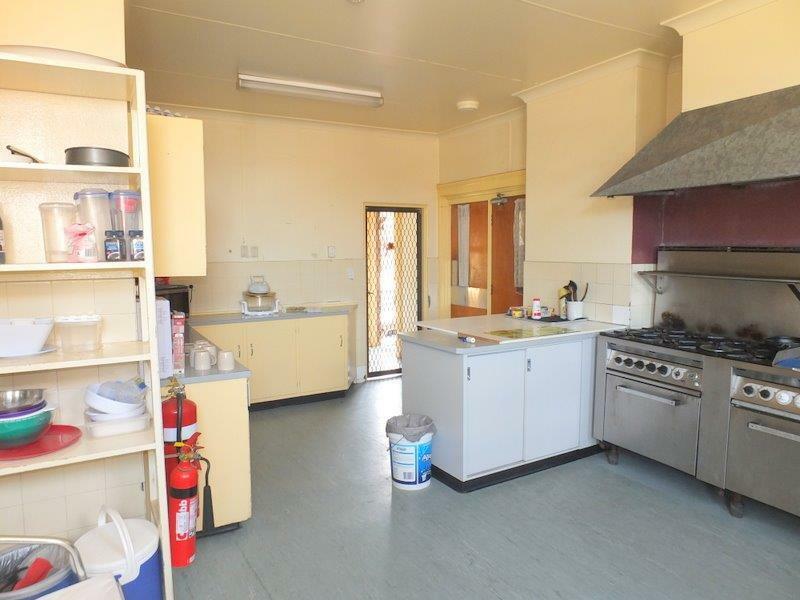 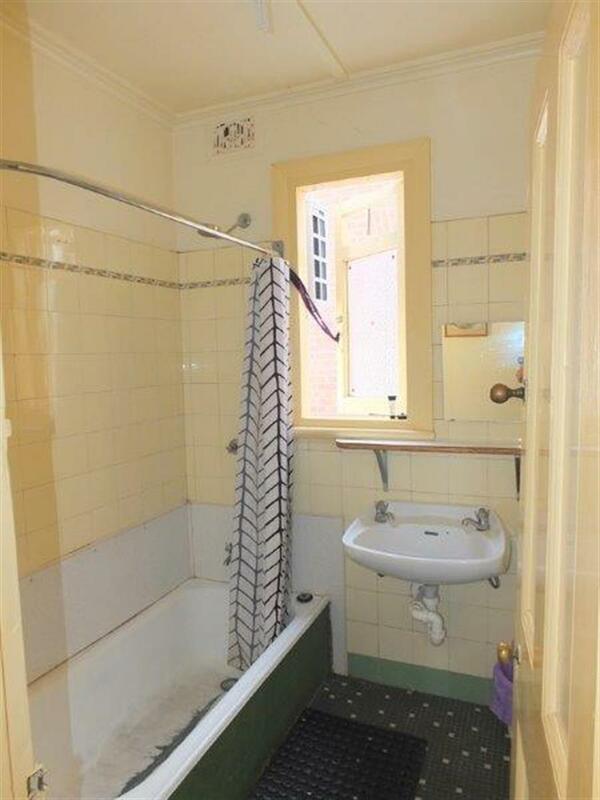 Dear Rob, I am interested in 87 Maitland St, Narrabri, NSW 2390, Listing Number 2570170 which I found on http://reggilbertrealestate.com.au.